It was upon seeing the first Sectoid that I realised XCOM 2 was not going to be the same old rodeo. In Firaxis' 2012 XCOM: Enemy Unknown, the starting aliens were pint-sized creatures with stereotypical black eyes and oversized craniums. They could almost be described as "cute" if it wasn't for the death-dealing plasma guns they wielded. There's absolutely nothing cute about the Sectoids in XCOM 2. Through extensive genetic tinkering, they've been transformed into spindly, snarling, razor-toothed horrors that specialise in brain-manipulation. The very first one I encountered immediately seized control of my Grenadier's mind, who then proceeded to mow down my entire squad within two turns. This happened in the first mission that wasn't a tutorial, on XCOM 2's equivalent of "Normal" difficulty. Whatever tactics you developed while playing Enemy Unknown, erase them from your memory. Burn the rulebook. Tear up the map. Unlearn what you have learned. 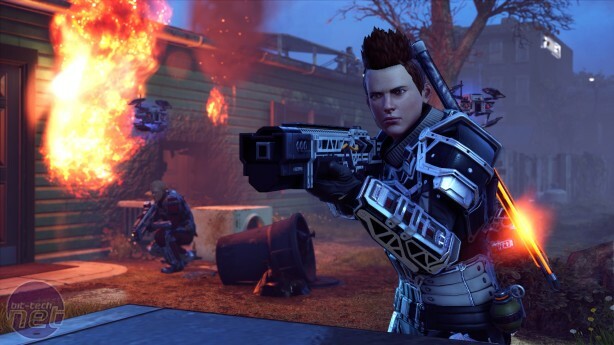 To stand any chance of survival in the brilliant, ferociously challenging XCOM 2, you need to forget all about your successes in Enemy Unknown. Not least because Firaxis have done exactly the same thing. Remember all that effort you put into defeating the Alien menace the first time around? Well, you failed. Tough luck. Sorry. 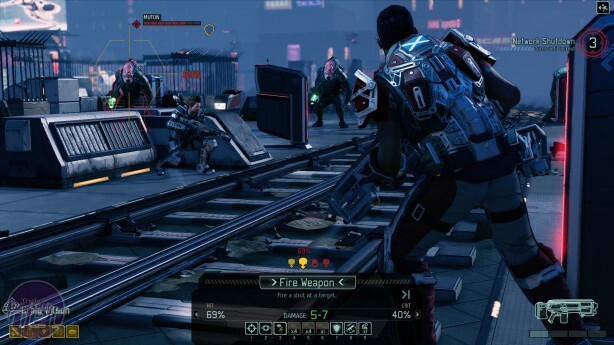 XCOM 2 takes place twenty years after the events of Enemy Unknown. The aliens have taken control of Earth, transforming it into a dystopia where most of the population have been brainwashed into believing the invaders are in fact liberators, a beneficial force for mankind. The streets are patrolled by the soldiers of ADVENT, the aliens' militarised police force vaguely reminiscent of Half Life 2's Combine. 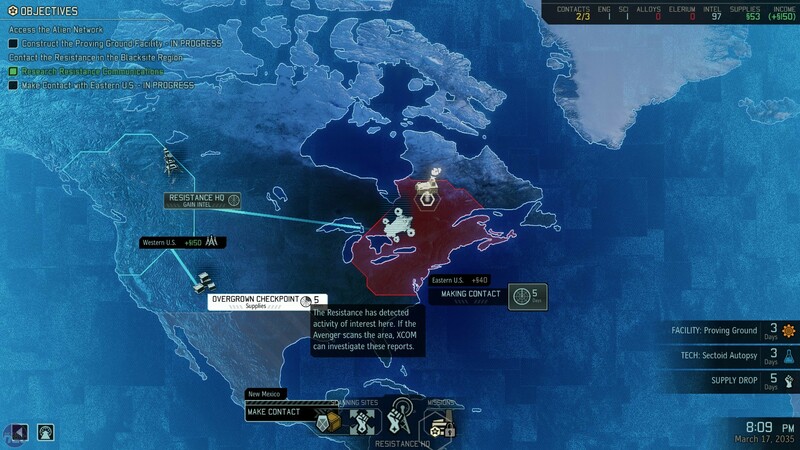 XCOM's valiant efforts to defend Earth have been almost entirely forgotten. Almost. There are a few brave souls who have formed scattered pockets of resistance across the globe. One of these cells has put together enough resources to rekindle the XCOM program, and it's up to you, as the freshly enlisted Commander of this new XCOM, to unite the global resistance, rebuild XCOM's forces, and attempt to reclaim Earth from the aliens. The key word in that last sentence is "attempt". If you thought you were on the back foot in Enemy Unknown, it's worth remembering you had the entire world supporting your efforts back then. Now, most of the world against you, and this has dramatic consequences for your efforts both at your base and on the ground. 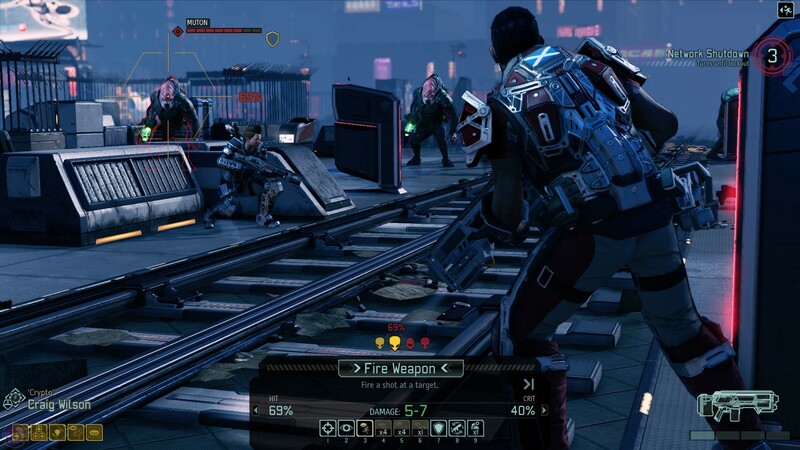 When you deploy a squad in XCOM 2, it's always deep into enemy territory, and more often than not you'll need to get in and out as quick as you can. Many missions have a strict turn-limit, usually between 8 and 12. If you can't complete the mission within that time-slot, you've failed. Even if the mission doesn't have a time limit, there's a strong chance that the aliens will call in reinforcements, continually attacking you until either the missions is complete or everyone is dead.